Lynda and her All-Star Band join together for a spectacular new concert evening which takes the audience on a journey of her amazing life through her personal stories and music. The show is set to captivate audiences coast to coast starting this Spring. Professional Photo Op Available with Premium Package. 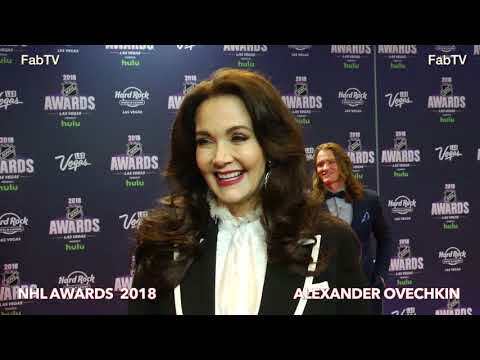 Lynda Carter interview about her new show, This Life: My Muisc, My Story. At the Catalina Jazz Club, March 29 and 30. Join Lynda Carter for This Life: My Muisc, My Story. Thursday, April 15 at the Calvary Expo. A Wonder of a Woman. Lynda Carter Returns to Palm Springs with her Newest Musical Journey — THIS LIFE!! Lynda Carter Returns To Palm Springs With Her Newest Musical Journey — THIS LIFE!! Lynda Carter brings her new show, This Life, to Palm Spring’s Temple Isaiah April 6. FanX has announced that the original Wonder Woman, Lynda Carter, will be attending FanX Spring 2019.